MAD were appointed following the client acquiring an existing property, with an intention of redeveloping the site. Our client had lived in the area for the majority of her life, and wanted to stay in the area, but was finding her current traditional house to large for her needs and full of level difference making mobility increasing more difficult. 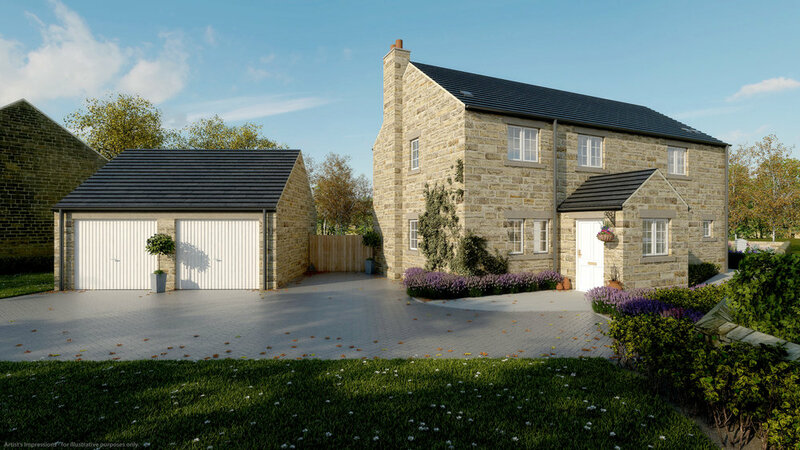 Despite the site having an existing property established on the site and being directly adjacent other properties, in planning terms the site was outside of the Dronfield settlement boundary and therefore deemed to be within the green belt, placing substantial restrictions on the redevelopment of the site. In addition to this the site was also directly adjacent to the Dronfield conservation area, requiring a certain level of sensitivity to be included in the proposals. The existing building on the site, despite being stoney built did not complement those in the surrounding area. It also had an awkward internal layout with a UPVC conservatory stuck on the back. 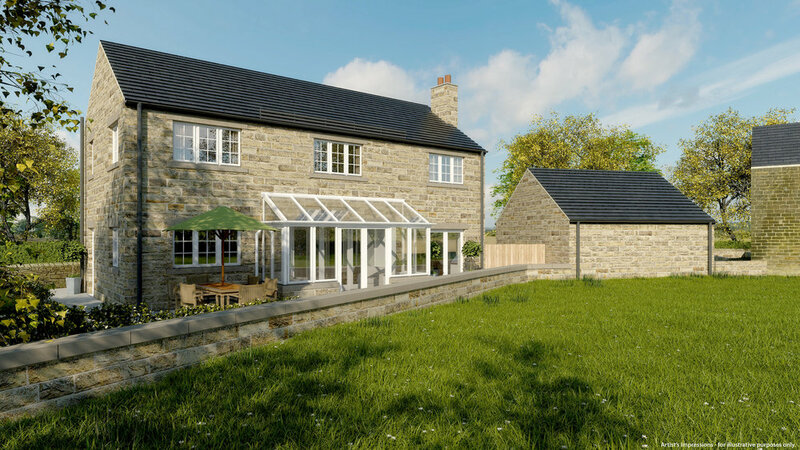 The proposed building provides a good sized 3 bedroom property, which has a much better flowing layout, including open plan kitchen dining area. The room configuration also allows for the ground floor to be simply converted creating a bedroom & wet room, should the need arise. The scale and design of the building is much more traditonal, but arranged on the site to maximise solar gains and views over the surrounding fields. The scheme is currently in the planning process.